This hotel in Queens, New York features warmly decorated rooms with free Wi-Fi and a cable TV. It has a 24-hour shuttle to JFK International Airport, just 2.8 miles away. 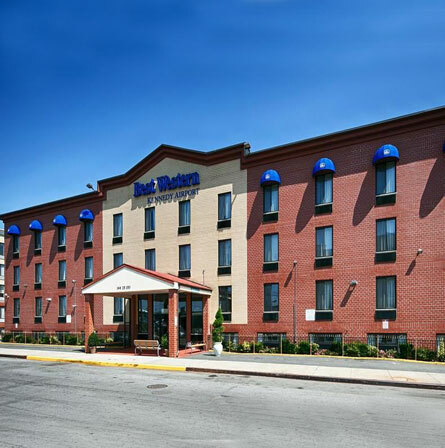 A spacious work desk and a coffee maker are provided in all rooms at the Best Western Kennedy Airport. Each room has simple décor and includes a sitting area. Free access to the hotel’s fitness room is available to all guests, and the business center features a computer with Wi-Fi access. Free parking is available off-site and the front desk staff is available 24/7. The Kennedy Airport Best Western has a continental breakfast each morning. 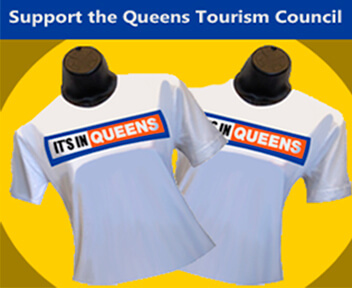 The Queens Botanical Garden is just a 15-minute drive from the hotel. Belmont Park Horsetrack, home of the well-known Belmont Stakes Triple Crown race, is 7 miles away.